Ex-North Melbourne, VFA. 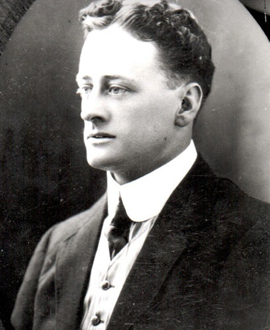 Holland was a member of the 1904 North premiership which was won on defaut when Richmond refused to play because umpire Allen was appointed to the game. The North players were still presented with premiership medallions.